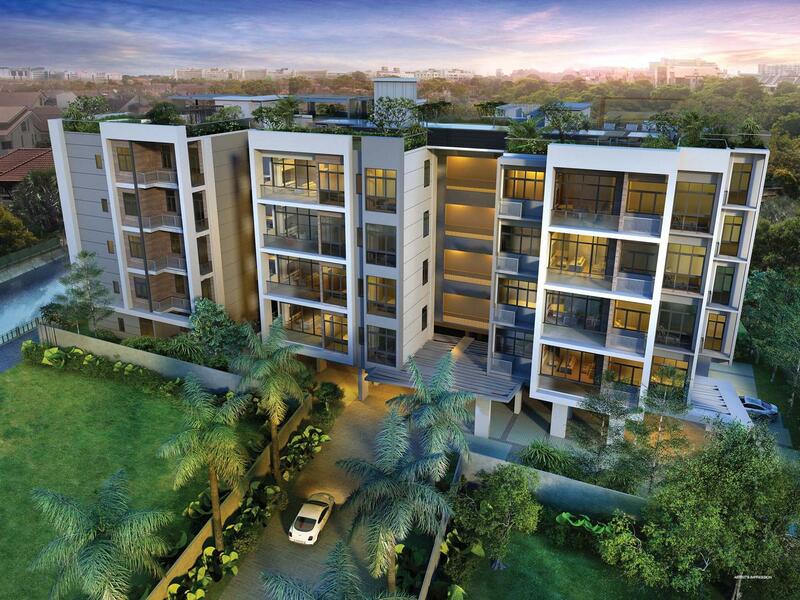 Sunnyvale Residences is a new Freehold apartment nestled in a quiet residential enclave in Lorong Telok Kurau of District 15. This project offers an enticing environment mixing nature with the comfort of serene urban living. 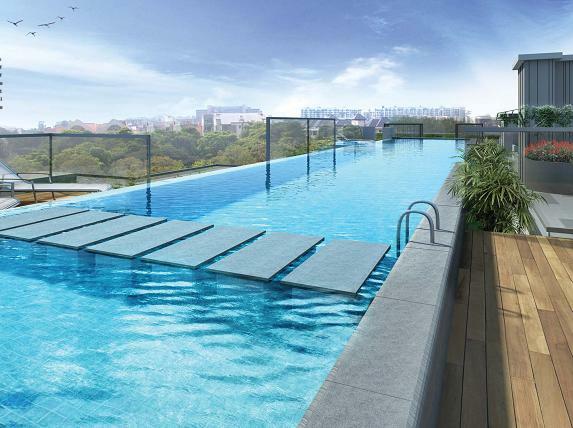 Future residents will indulge in comfort of the excellent facilities within the project and convenience of its strategic location to town, proximity to Kembangan MRT and major expressways. When its time to relax, satisfy yourself in Sunnyvale Residences’s very own huge and wonderful swimming pool, pool deck, BBQ pit, and a Gym where everyone can do their workout routine. Leisurely moments are best spent in the company of friendly neighbors and loved ones here at Sunnyvale Residences, a home of never-ending enjoyment. SBS Bus Services from East Coast Rd – Take direct bus to Pasir Ris, Tampines, Bedok, Aljunied, Marine Parade, Guillemard, Shenton Way, Orchard, North Bridge Rd, China Town, Tiong Bahru, Vivo City, Holland, Clementi etc..
Close proximity to upcoming Paya Lebar Central! commercial hub with 500,000sm of commercial flr space consisting of 294,000sm of office space and 200,000sm of hotels and retail space. 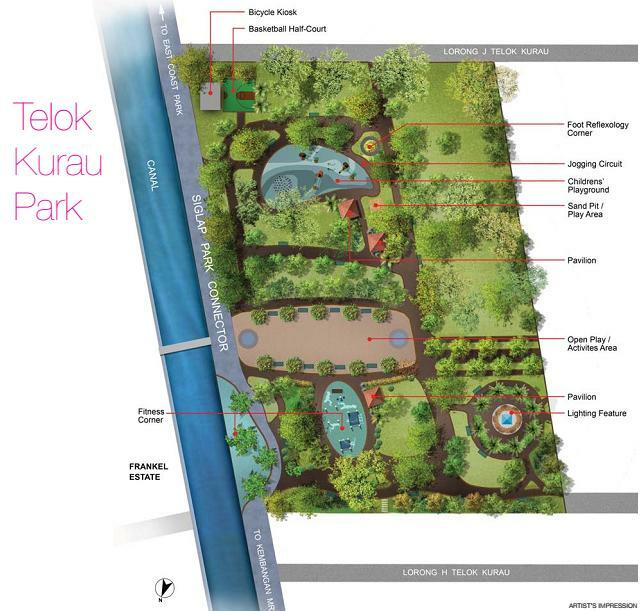 The makeover for Geylang River! 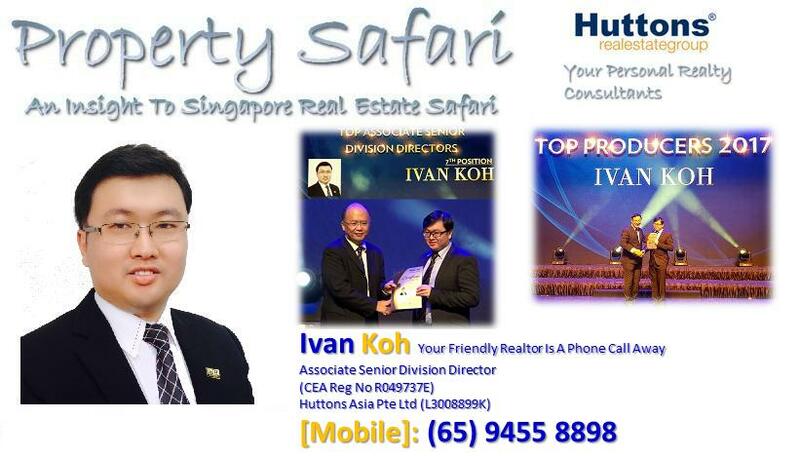 will be a key feature in the plans for Paya Lebar Central. 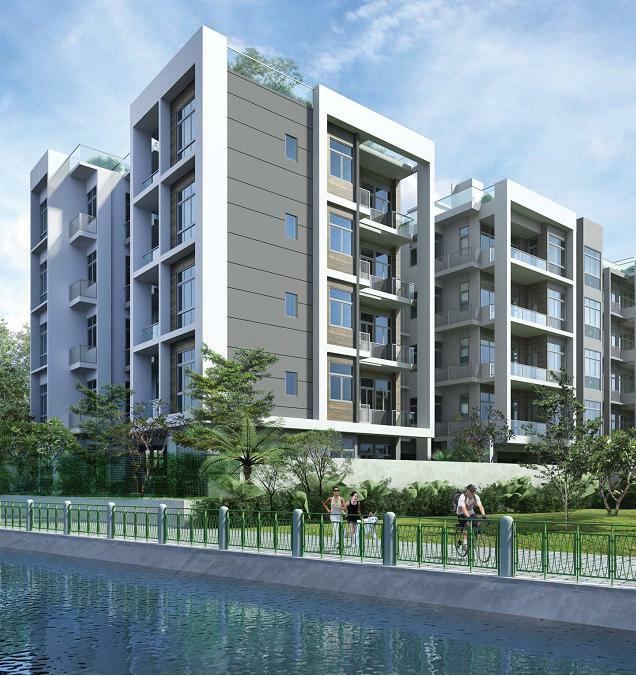 Fancy working, dining, shopping and relaxing by the scenic Geylang River. Roof Top Facilities with unobstructed view! Furniture Platform – Provides ADDITIONAL USABLE SPACE at NO ADDITIONAL COST. Capital Appreciation! When there is an increase in demand and shortage of supply, property prices in the vicinity will appreciate in sale and rental in near future. Lifestyle Living – Fall in Love in Freehold Sunnyvale Residences that offers you Exclusive Serenity, Peaceful Environment and life will never be the same anymore! Future MRT! 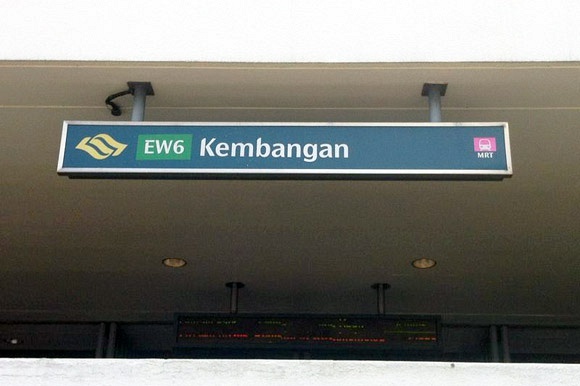 The Eastern Region Lines, will serve the residential restates of Tanjong Rhu, Marine Parade, Siglap, Bedok South and Upper East Coast and link them to Changi in the east.